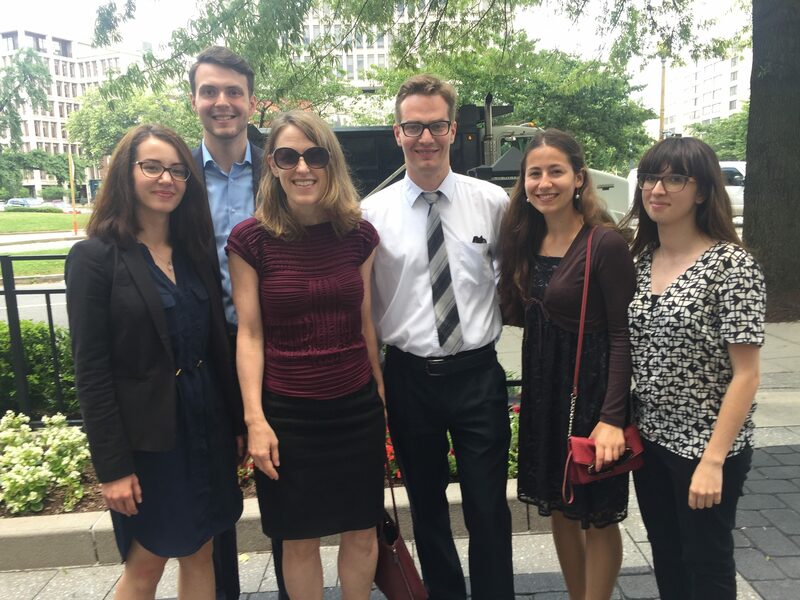 FOS is a 501(c)(3) organization of volunteers which relies on non-governmental support to sustain its programs, including its flagship Slovak Scholar summer study and internship program in Washington, DC. We invite your tax deductible support of Friends of Slovakia scholarships program. Contributions may be made also directly using PayPal or by credit card or check, using FOS donation form. Your support is greatly appreciated. It helps offer programs and scholarships for our Slovak young professionals and students, while allowing FOS to promote friendship and goodwill between the US and Slovakia. Thank you.